Some great casual looks at Marc by Marc Jacobs. 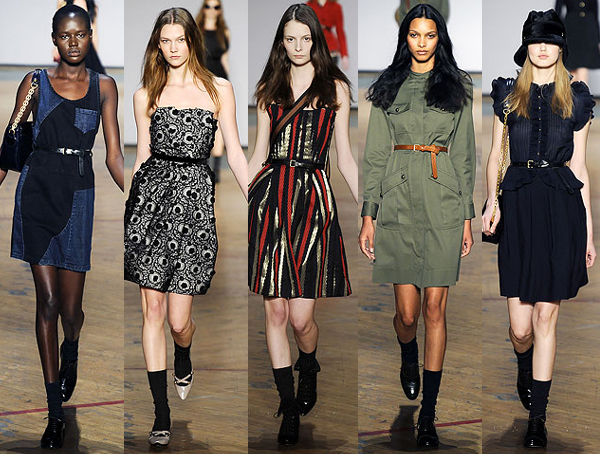 From the Marc by Marc Jacobs Fall 2010 collection. See all the looks on style.com.